Cole Cleverley joined Seagars in 2014 and works in the Auckland City central isthmus and western suburbs residential sectors. He is regarded as a very experienced valuer in these markets and regularly prepares valuations for funding and purchase. Cole is a Registered Valuer and holds ANZIV as well as being a member of the Property Institute of New Zealand. He has been a practising public valuer for over 20 years. 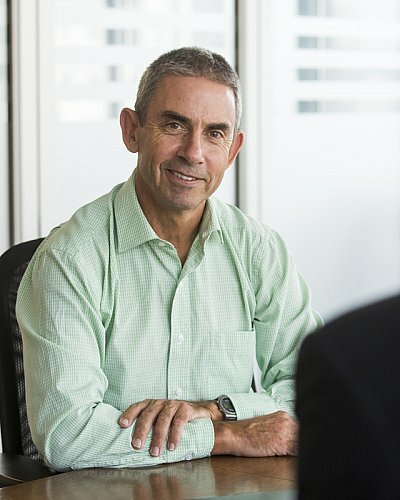 Prior to joining Seagars, Cole worked for a number of property valuation firms in Auckland and Wellington followed by a short stint at Auckland Council.